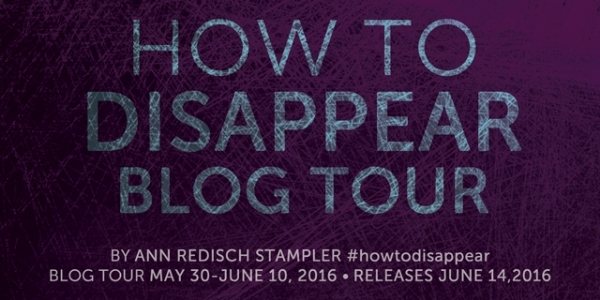 Welcome to our stop on the How to Disappear tour for Ann Redisch Stampler. 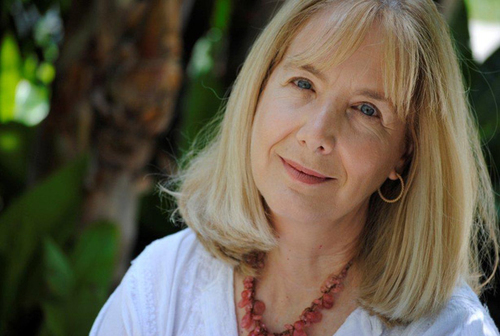 Ann Redisch Stampler is the author of the young adult novels Afterparty and Where It Began as well as half a dozen picture books. Her work has garnered an Aesop accolade, the National Jewish Book Award, Sydney Taylor honors, the Middle East Book Award, and Bank Street Best Books of the Year mentions. 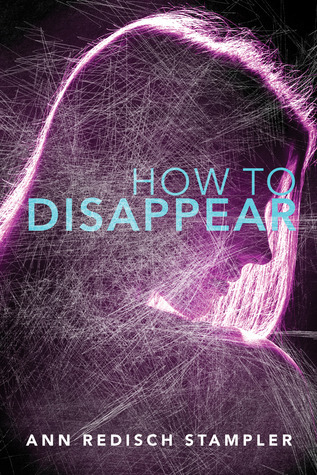 How to Disappear (Simon Pulse, 2016), her first young adult thriller, will be released on June 14, 2016. Ann lives in Los Angeles, California, with her husband Rick. 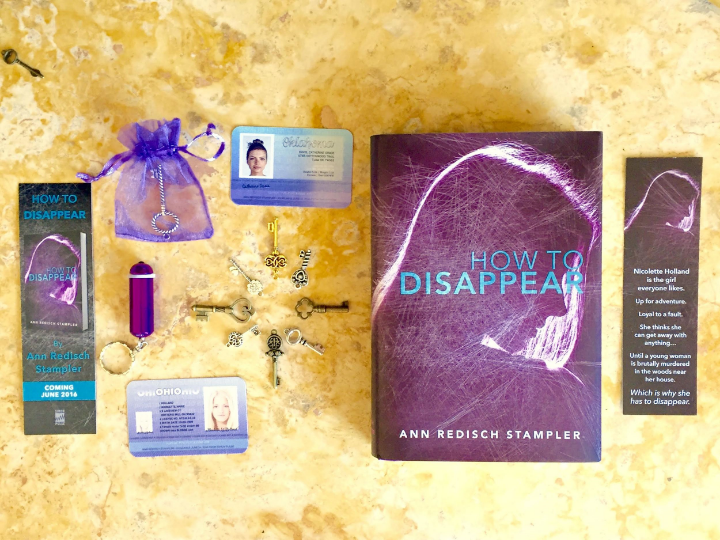 Order a signed copy of HOW TO DISAPPEAR before June 14th, 2016 and you’ll receive a swag pack with your book order. 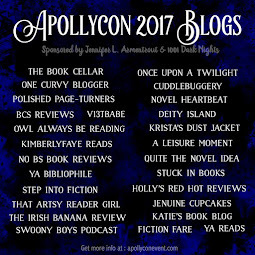 With your signed book, you’ll receive a bookmark; the tiny flashlight from Nicolette’s escape kit; Nicolette Holland and Cat Davis’ (fake!!!) ID's; and one skeleton key in a pretty tulle bag (there are lots of different kinds of keys) that Nicolette used to unlock the doors at the Bluebonnet. To receive your swag, order your copy of HOW TO DISAPPEAR online at shoponceuponatime.com and in the Order Comments field, enter a name if you would like to have the autograph personalized, or "signature only" if no name is required. If you pre-order an electronic copy of HOW TO DISAPPEAR, forward your receipt or proof of purchase to HowToDisappearBook@gmail.com with the name & address where you’d like your goodies sent. Offer valid in the only in the United States. 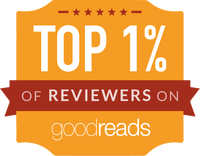 US only, giveaway ends June 11, 2016. No purchase is necessary. Void where prohibited. One set of entries per household. The blogs/author/publisher are not responsible for items lost or damaged in the mail. 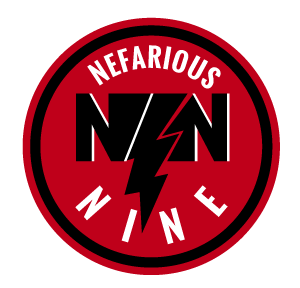 If you are under 13, please get a parent or guardian's permission to enter, as you will be sharing personal info such as an email address. 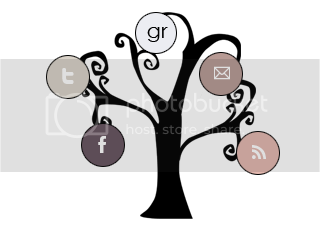 One winner will be chosen randomly via Rafflecopter widget a day or two after the contest ends. The winner will have 48 hours to respond to to the email, otherwise we will pick a new winner. If you have any questions, feel free to email readnowsleeplater@gmail.com. I love mysteries, especially YA ones. Thanks for the great chance!